The biggest downside to smartwatches is the size of the screen, what good is all that functionality if you have to squint to see the display ? Samsung has recognized this issue and has issued a patent that will hopefully fix the problem for good. 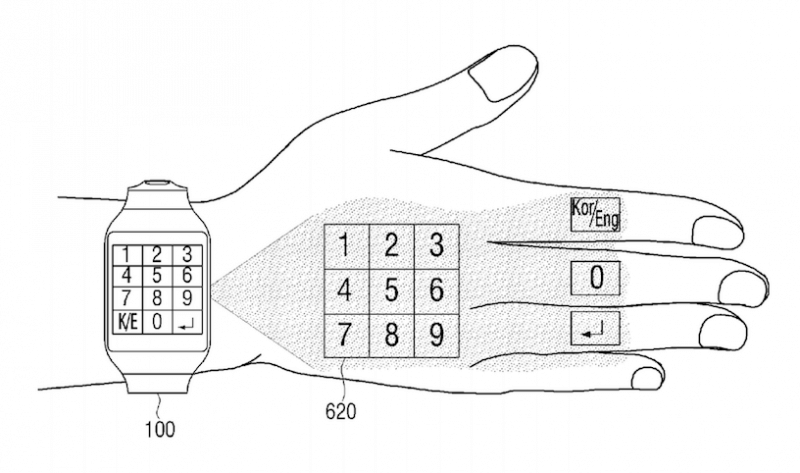 The patents shows a wearable device on the wrist much the same as a standard smartwatch, but also capable of projecting a UI onto the back of the user’s hand. 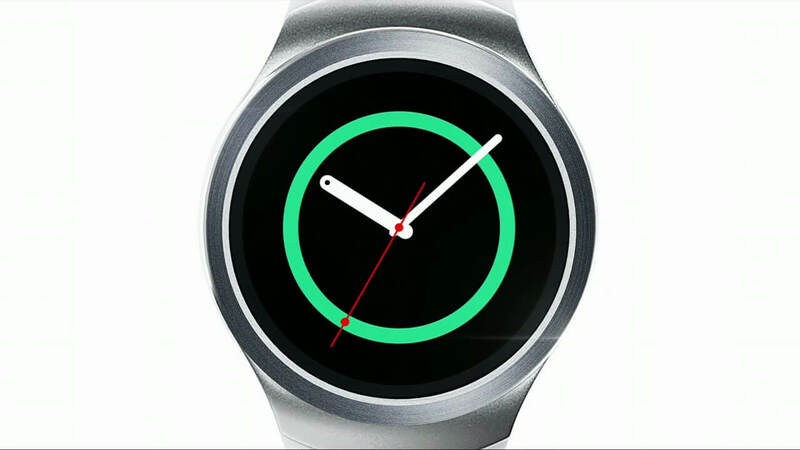 In Samsung’s filing with the U.S. Patent and Trademark Office they describe the device as capable of identifying the shape of your hand, then using a tiny projector to display the interface with more information and larger controls. A small built-in camera then will detect how your other hand interacts with the surface, applying the necessary commands to the device. It is even suggested by the photos that the device will be able to project up to the fingers. The diagrams show multiple commands such as zoom functions when viewing maps and larger dial pads. Of course, one of the many concerns Samsung will have to address is battery life, as a piece of tech of this size will run through the battery core quite fast. If Samsung can find a way to implement decent battery limitations and a reasonable price, they might have a winner. Justin is the very definition of an aggressively average gamer. He will only settle differences by means of children’s card games or 1v1s on Howling Abyss.